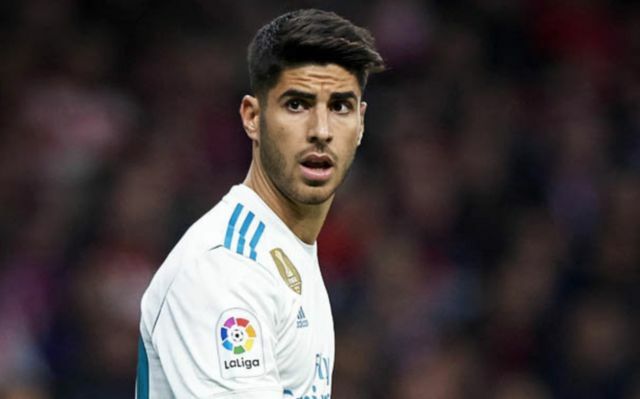 Liverpool reportedly failed with a huge swoop for Real Madrid midfielder Marco Asensio earlier this year due to Cristiano Ronaldo’s switch to Juventus in the summer. It’s been reported by journalist Eduardo Inda via Don Balon that the Reds failed with a €180M (£159M) swoop for the Spaniard earlier this year due to the fact that Los Blancos had already sold Ronaldo to Juventus. 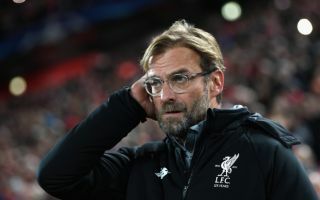 The report from the Spanish outlet also states that Jurgen Klopp is ‘in love’ with the player, and that the Reds boss is set to reignite his pursuit of Asensio at the end of the season. This news will come as a bitter blow for Liverpool fans, who would’ve surely loved to see Asensio seal a move to Anfield and link up with Mohamed Salah, Sadio Mane and co. The Spanish international has struggled for Los Blancos so far this year, as he’s failed to significantly help fill the void left by Ronaldo following his move to Turin in the summer. Asensio has only managed to score twice in 19 games in all competitions so far this term, numbers that are no where near the ones Ronaldo was managing during his time with the club. Despite this, Asensio still would’ve been a fantastic signing for Klopp’s side to make, even if they ended up forking out the huge sum of £159M for him.